At Megaludis Financial, we take a comprehensive approach to a personalized financial plan that will help you achieve your future goals. 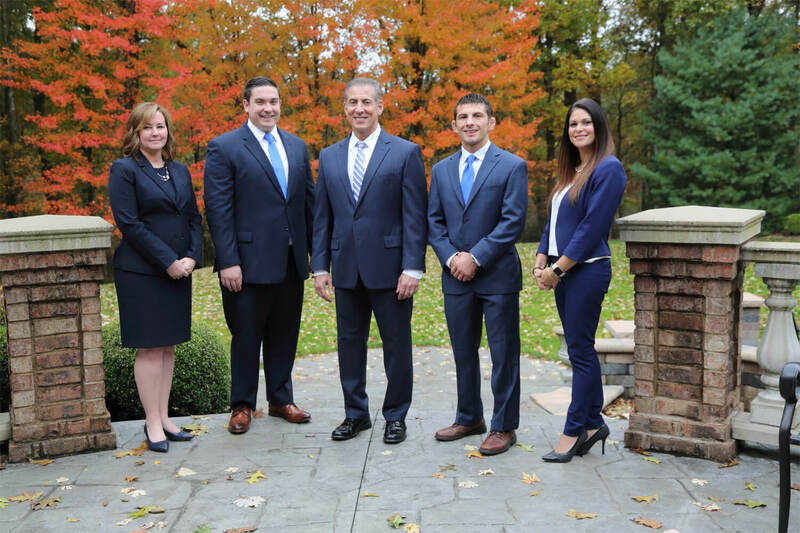 Our team is dedicated to providing the confidence and stability necessary for financial security. We construct individualized plans to suit a variety of clients, including Physicians, Attorneys, Business owners and other successful individuals. Our first objective is to learn about your family, priorities, and goals to ensure that you can meet life's challenges head on. Next, we will organize a thorough plan that gratifies your current situation. However, we recognize that life is not constant. As yours changes, your plan will be reviewed and revised to ensure that it satisfies your dynamic adventure. Ultimately, the success of your plan depends on how accurately it reflects your wishes and on your commitment to providing for your financial needs and goals. Our role is to combine our experience with your goals—to offer expert guidance and innovative solutions. We are devoted to ensuring that your family's needs will be met with care, expertise, and an understanding of your unique circumstances and individual goals. Our role as your wealth management team is to bring clarity to your goals and act as the catalyst to implement a strategy to realize your vision. We help people accomplish the most critical financial goals of their lives through effective risk management, wealth creation and preservation. We are committed to forming outstanding relationships built on trust and integrity, encouraging our clients to passionately pursue excellence. Daniel Megaludis uses Megaludis Financial as a marketing name for doing business as representatives of Northwestern Mutual. Megaludis Financial is not a registered investment adviser, broker-dealer, insurance agency or federal savings bank. Northwestern Mutual is the marketing name for The Northwestern Mutual Life Insurance Company, Milwaukee, WI (NM) (life and disability insurance, annuities, and life insurance with long-term care benefits) and its subsidiaries. Daniel Megaludis is a Representative of Northwestern Mutual Wealth Management Company® (NMWMC), Milwaukee, WI (fiduciary and fee-based financial planning services), a subsidiary of NM and federal savings bank. All NMWMC products and services are offered only by properly credentialed Representatives who operate from agency offices of NMWMC. Representative is an Insurance Agent of NM and Northwestern Long Term Care Insurance Company, Milwaukee, WI, (long-term care insurance) a subsidiary of NM, and a Registered Representative of Northwestern Mutual Investment Services, LLC (NMIS) (securities), a subsidiary of NM, broker-dealer, registered investment adviser and member FINRA (www.finra.org) and SIPC (www.sipc.org). Daniel Megaludis is primarily licensed in Pennsylvania and may be licensed in other states.